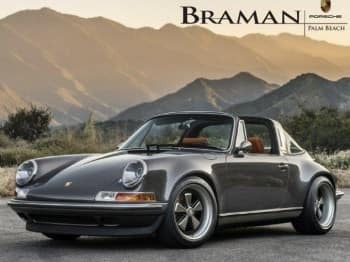 Truly vintage Porsche 911s are the dream of both collectors and enthusiasts. They’ve skyrocketed in price as Porsche has left the territory of air-cooled 911s behind. The step was objectionable to some, but it’s really the kind of progress the branded needed to make when designing the news iterations. When you’re trying to advance, you can’t remain mired in the past. With a vintage Porsche 911, though, you can visit the past regularly – and revel in it. And that’s the joy. A vintage Porsche performs beautifully underfoot, although differently than today’s smoother versions. The vintage 911 is often misrepresented online. Many resellers will install fake noses, change the paint, and jury-rig the facades in order to make one model seem like another. This lets them up-sell one model as another and swindle those who just want to enjoy a classic car. It’s best in these situations to pay a visit and consult a dealer. When purchasing something from the past, you’ve always got to make sure it really is what you think it is. You don’t want to be miles down that road when you realize you’ve been conned. Consult experts – it’s their responsibility to guide you right. You may think a dealer only wants to sell you a new car, but they know if they treat you right today, you’ll seek them out tomorrow. This is especially true when you’re dealing with something as specialized and specific as a vintage Porsche 911. A vintage 911 is a machine that’s specific to skilled drivers, too. The air-cooled 911s have a real sense of danger to them. That’s exciting. It demands a learning curve on the driver’s part. Depending on how vintage you go, there’s no computer, no anti-lock brakes, no power steering. It’s an exceptionally good track car. 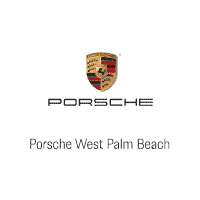 If you’re looking for something that’ll perform in traffic today, look at Porsche lease specials. But if you want to unwind down long, unfettered roads or on the track, it doesn’t get much better than an old school 911.